Viedma International airport is the nearest airport located 112 miles away from the resort. 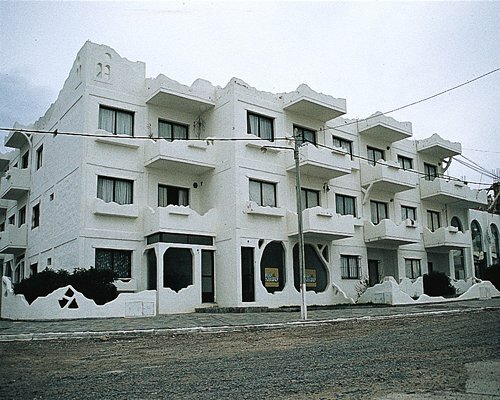 Take Route 3 which will take you directly to Las Grutas City, where the resort is located. Once you are in Las Grutas, take Bariloche Av. until you find Jacobacci's St. 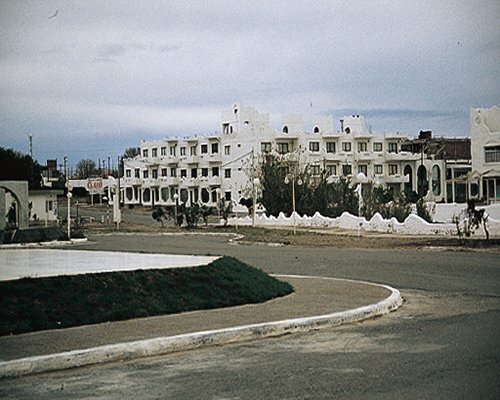 Turn left towards the sea and you will find Viedma St. where the resort is located.